Approximately 1 week prior to discharge, preterm infants should be converted to the feeding regimen that will be used at home. Infants who have been fed expressed breast milk should demonstrate the ability to directly breast-feed and/or to feed supplemented breast milk or formula from the bottle as needed to gain adequate weight. 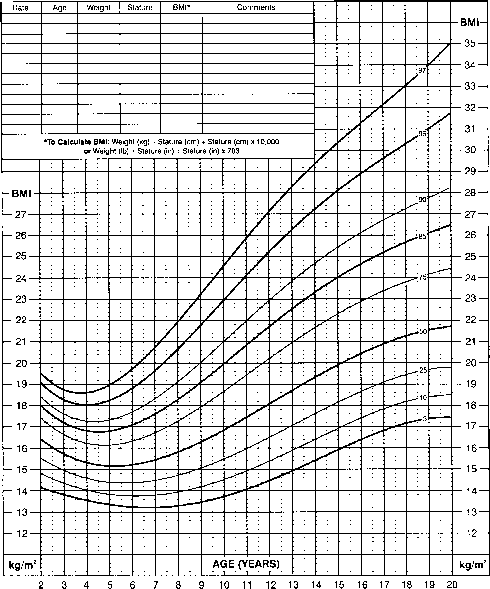 The infant who weighs less than 2500 g at discharge, especially those infants born at less than 30 weeks' gestation, may require the supplementation of some breast-milk feedings with post discharge formula powder or the feeding of a concentrated post discharge formula for some of the daily feedings.